So what or who are the News Agents? News Agents is a series of weekly radio broadcasts, a hybrid news-arts programme curated by artist and musician Jude Cowan Montague and her team. 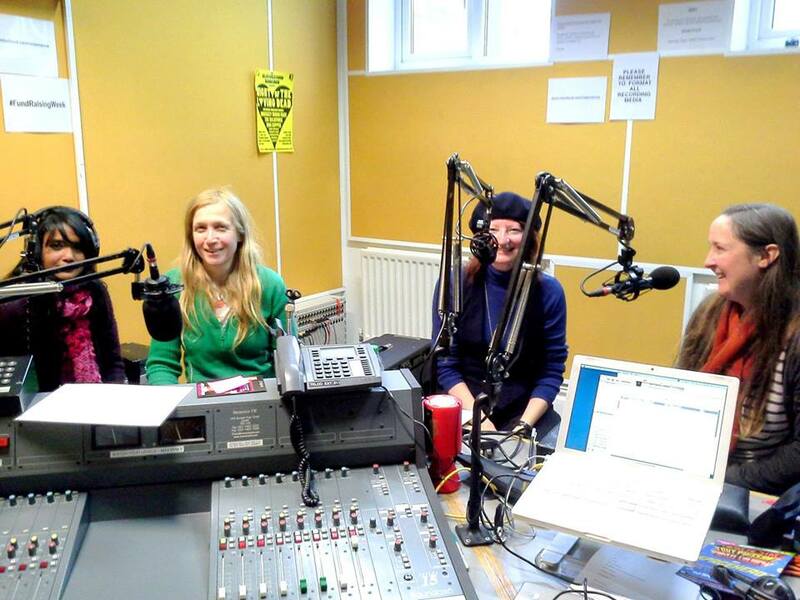 A radio show, broadcast every Saturday afternoon via London’s rather unique arts radio station Resonance 104.4FM where arts meets news that each week features “guests from the worlds of reporting and art”. Last week they featured the oral histories of Henry Mayhew who in the 1840s documented street life in articles for the Morning Chronicle, there’s a Soundcloud of the show here. For this Saturday’s show “improvising artists Ivor Kallin and John Bisset join Jude Cowan Montague for a reimagining of her new album ‘The Leidenfrost Effect’ with Wim Oudijk released on Folkwit Records and Disco Fair”. Past shows have featured things like Sonic potatoes & readymade performance : with Geraldine Gallavardin and Agnes Varda, or poet and musician Jenny Lewis in conversation, or Leila Segal on Voices of Freedom and Shahed Saleem on the development of the British mosque of Lara Pawson on the Jimmy Mubenga Trial / Glenn Fitzy Fitzpatrick on making art post Charlie Hebdo….Each week issues and artists and as you’d expect with Resonance Fm, the unexpected. For or more information see thenewsagents.blogspot.com. or check out the Facebook page.